Athletes in the USA can make astonishing amounts of money in their careers. Millions upon millions of dollars. Unfortunately many of them end up losing all their money. And the lesson of how they failed is a valuable one for lottery players, because it is a route map - and you can avoid failure by knowing how it happens. Some experiences are uniquely for celebrities with the X factor. 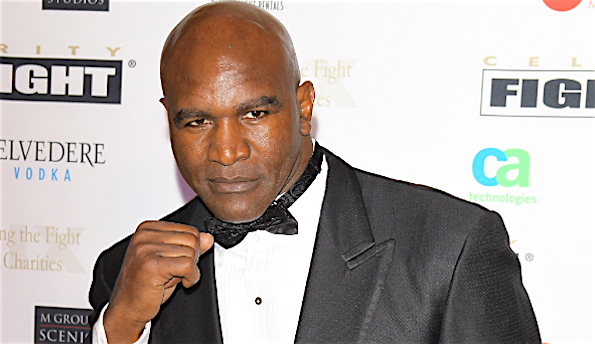 For example, boxer Evander Holyfield (above), former Undisputed World Champion, pays hundreds of thousands annually to support the 11 children he has fathered by nine different women. And it slips easily away. Keith McCants, a former professional American football linebacker, spent $7 million quite easily. "I bought myself a yacht, a mansion, a couple of cars... That's pretty much seven million dollars. I pretty much gave it away." "(Rocket) squandered so much of his personal fortune in a series of failed businesses, that ranged from a phone card dispenser, to an inspirational movie, to a caligraphy store, to a record label." If you don't know anything about business, this should be a lesson. How much is too much? 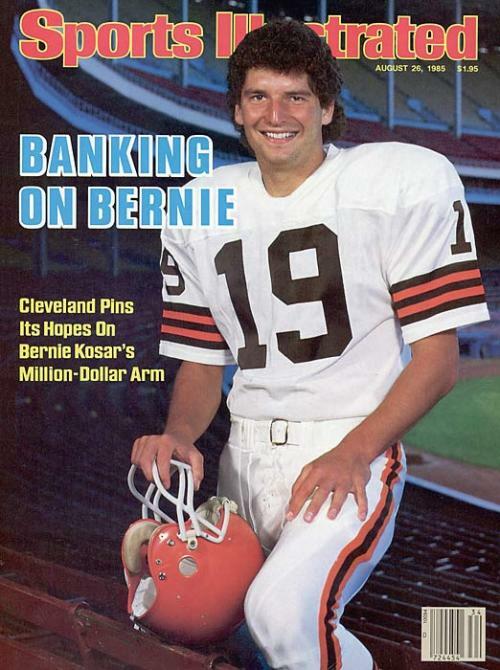 Bernie Kosar, former American football quarterback, had 60 different cell phones. He only needed one. How can we learn from these examples? One simple way is to take advice from the lottery organization and employ professionals they recommend. Ideally you need a tax attorney, a family planning attorney, and a licensed accountant. When you win a lottery jackpot, you need to surround yourself with experts. What To Do Before, During And After Your Lottery Win. Should You Disappear After Winning The Lottery? And see the original article in Business Insider about how these athletes fell so far - and what they spent their money on.